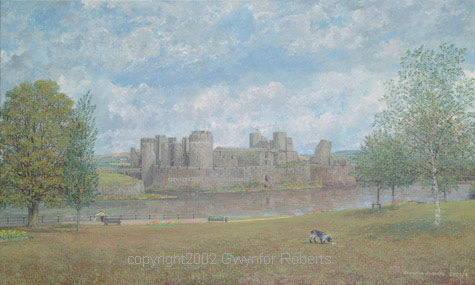 Britain is famous for its Castles and here in Wales we have one of the best. 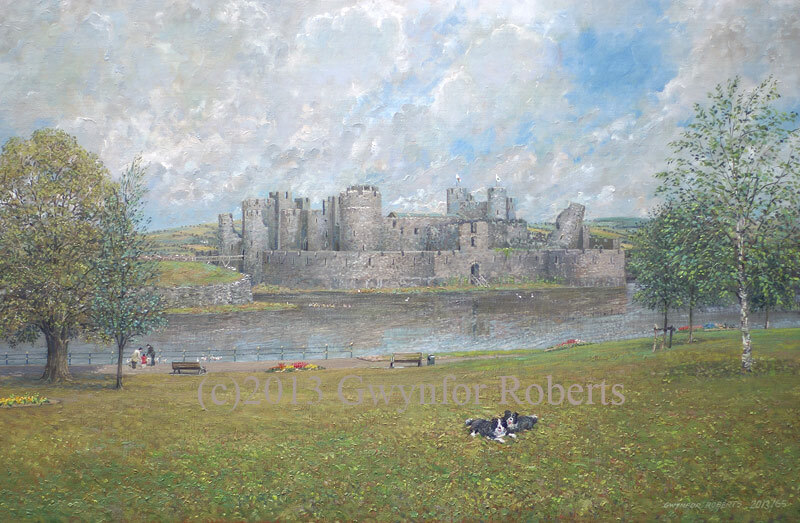 Caerphilly Castle was built in the Thirteenth century by Gilbert de Clare, Lord of Glamorgan. It is one of the largest fortresses in Europe and in Britain only Windsor Castle is larger. As you can see it boast a leaning tower, one which out leans the 'Leaning tower of Pisa'.